SSE’s Conventional BS Type Outdoor Feeder Pillars and Indoor LV Distribution Boards have been specially designed to suit the tropical climate and high humidity. They are manufactured in accordance with IEC 4391 and complies with TNB specifications. Beside preventing corrosion and oxidation, tin plated busbar improves conductivity. 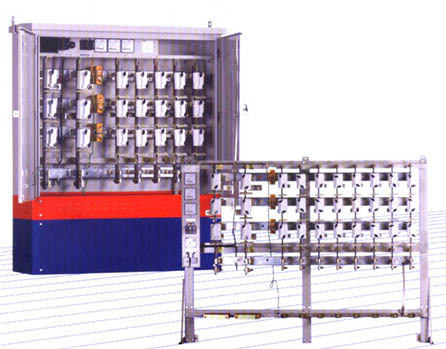 The self supporting main busbar facilitates the upgrading of outgoing fuseways. Suitable for both BS/J-type and DIN type outgoing fuseways.